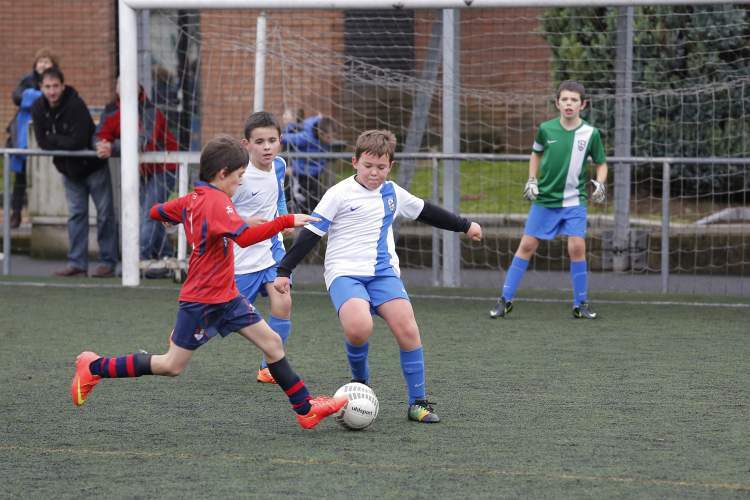 This top class tournament hosts First Division Youth Academy sides from some of the best club’s in Spain, including: Real Madrid, Atletico Madrid, FC Barcelona, Valencia, Real Sociedad, Villarreal, Sevilla, Malaga, Espanyol, Deportivo, Celta. 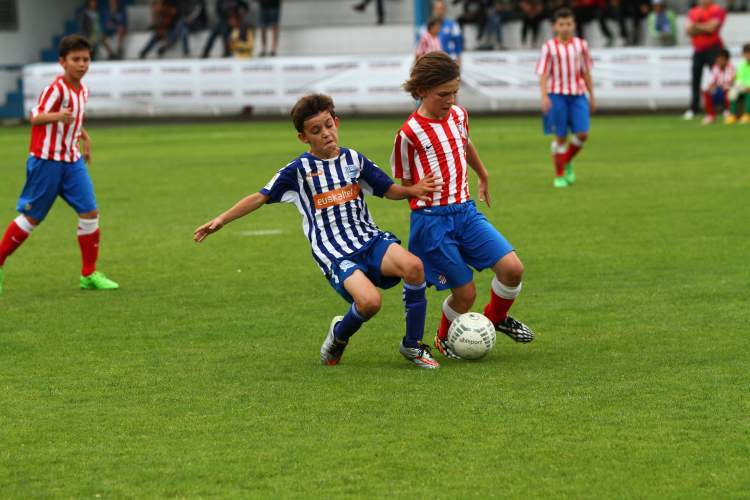 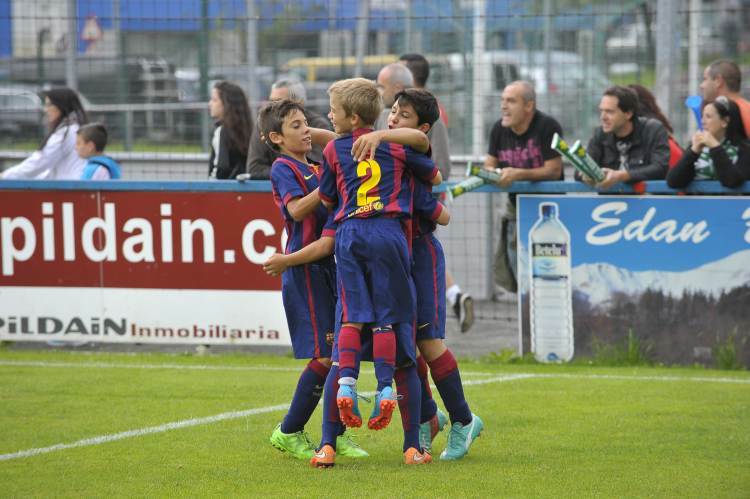 This tournament offers an amazing standard of competition for all clubs who participate. 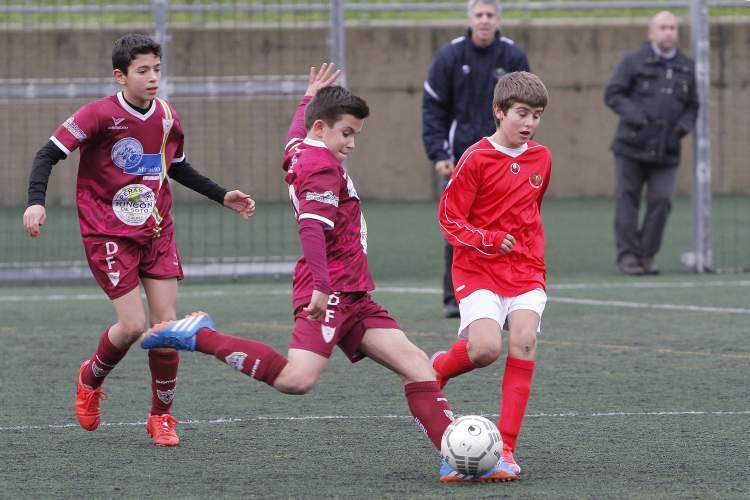 Located in the north of Spain, the area is a beautiful surrounding for fast pace match action.